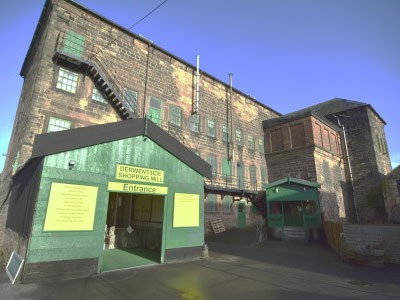 ​"Derwentside Homecentre" is a large former cotton mill now specialising in Antiques, Reclamations, Bespoke Kitchens and Pianos. 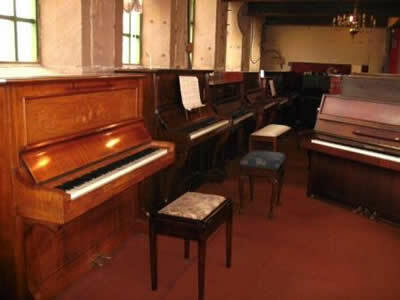 We have a small selection of pianos for sale on the first floor. Please feel free to visit and try out the pianos for yourself. Mon.- Sat. - 9am. to 5pm, Sun.- 10am. to 4pm.